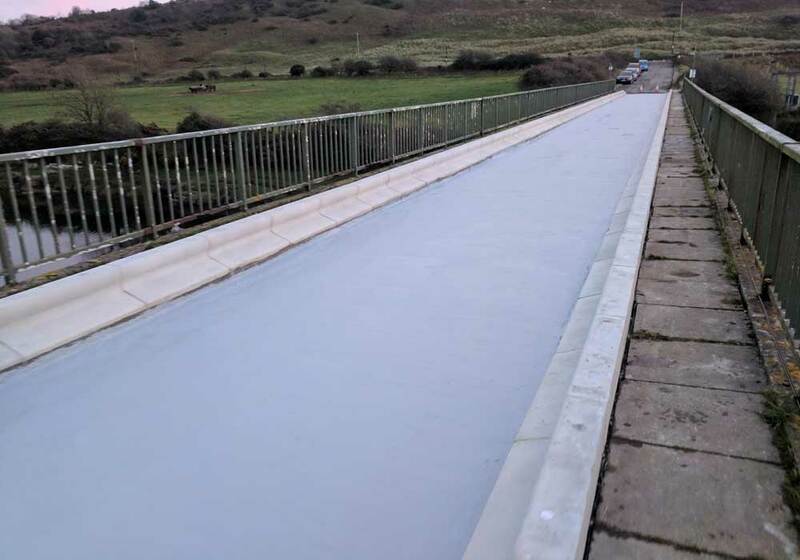 AP Gooch offer Polyurea as an excellent coating system for roof decking and car park decks, but also basements, tank linings and other applications. 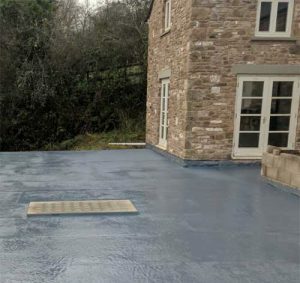 The system has been developed over the last 20 years for use in the waterproofing industry for basement waterproofing, tanking, reservoir lining, roof and deck waterproof finishes, concrete and steel protection, tank lining, and bund lining. 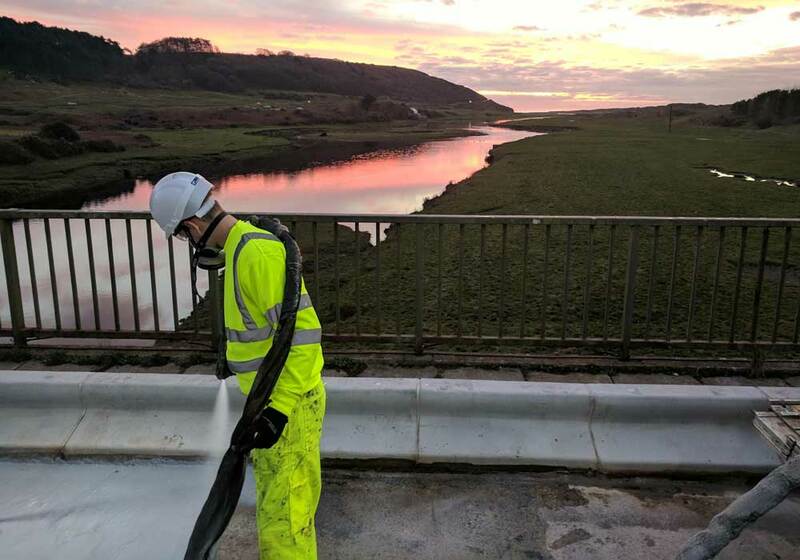 Polyurea is fast curing, which allows for quick installation even at very low temperatures, and is water insensitive. 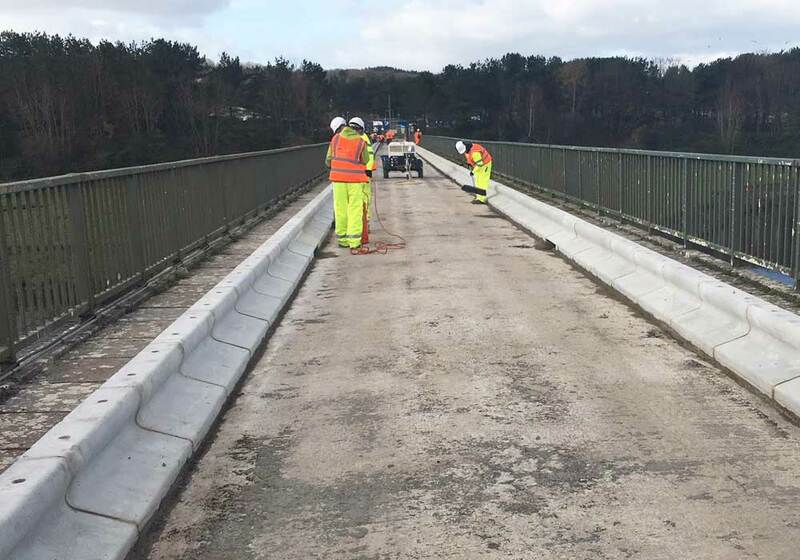 It creates a high quality, waterproof elastic sprayed membrane and is very cost-effective when compared to conventional solvent-based products. 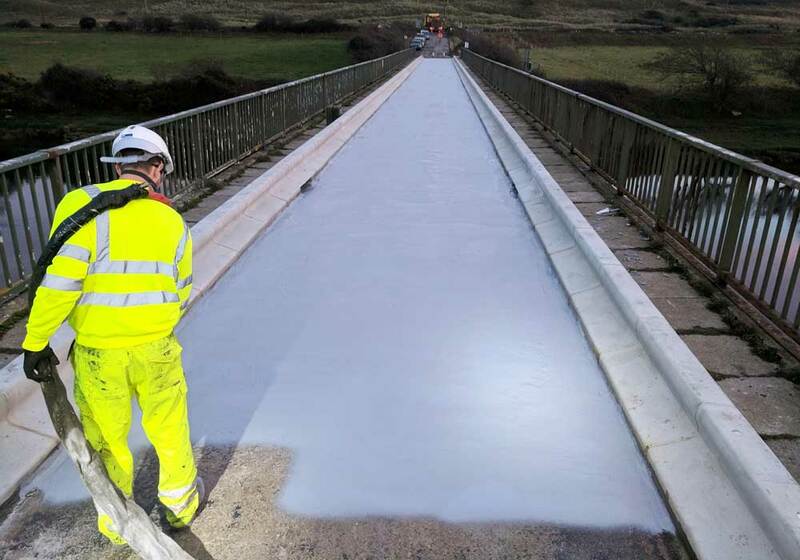 Once the coating has been sprayed, it can take foot traffic after less than a minute and light vehicular traffic after a few hours. For more information call us now on 01268 751299 or just fill our form on our contact us page.